Customers of all demographics engage heavily in digital, which means it is where they will likely have their first encounter with your brand. Are you making a good impression? Not many can answer that question in the affirmative, but this report will make you one of the fortunate few. 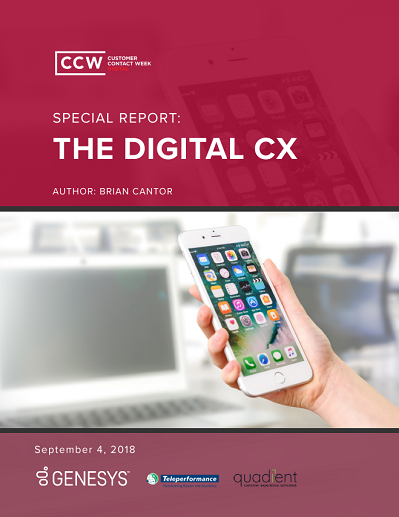 It will reveal how to create a customer-centric and business-centric digital customer experience.